Why Buy Your Super-Automatic From ESI? 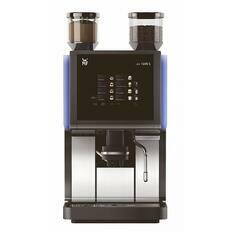 Most machines are sold only through authorized sales and service companies who are focused on specialty coffee, thus guaranteeing warranty and quality aftermarket support. ESI has been selling and servicing super-automatic machines for nearly two decades with hundreds of units installed and making perfect espresso today. To learn more or for a competitive bid on your equipment needs contact us today. 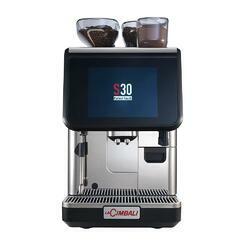 For more information on super-automatic espresso machines choose the La Cimbali models below or download our Super-Automatic Buyers Guide. It is important to note that there are very few authentic Italian manufacturers of super-automatic machines in the world today with the market being dominated by Swiss and German companies. 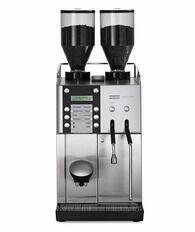 If you are interested in a machine that can make an authentic highly concentrated 1-1.5 oz espresso coffee in the industry standard average brewing time of 25 seconds you should certainly look to an Italian made machine for quality.